I am a highly trained professional in both Eastern and Western massage styles. 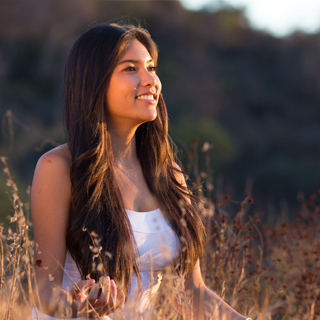 In addition, I am a licensed practitioner of Esalen Massage, which uses flowing movements to address points of tension and bring rejuvenation and healing. I take my job as a bodywork professional seriously! My approach is patient and detailed--each person is like a puzzle to unlock! I love the challenge of unwinding aches and strains, and bringing the body back into balance. I believe healing starts from within--and I bring a nuturing spirit of joy to my bodywork. Surround yourself in positive energy, and let the all the negative tensions of life simply slip away! Experience the tranquility of the fionabliss experience. Let me bring the spa to you! I provide all the amenities to create a blissful therapeutic experience in your home or hotel room. Massage table, clean towels, relaxing music and my own unique happy energy. This is luxury! With locations in both West Hollywood and Manhattan Beach, I provide a premium incall experience. 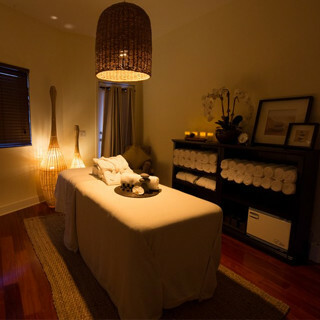 I always work to create a stress-free environment where you can feel safe and pampered! With discerning clients from all walks of life, I pay special attention to my field in order to deliver top notch therapy. You should demand the best, and I work hard to be that for you! Get in touch with me!My contact info is below. I can be contacted by phone or text, however text is usually the best! No blocked numbers please. Thoughts I welcome all comments and thoughts on my Yelp! POLICIES: Appropriate draping is provided at all times. Fiona is a highly trained professional--services rendered are therapeutic in nature. Fiona works hard to create an environment of positivity, healing and relaxation--no discussion or actions of a sexual nature will be tolerated.